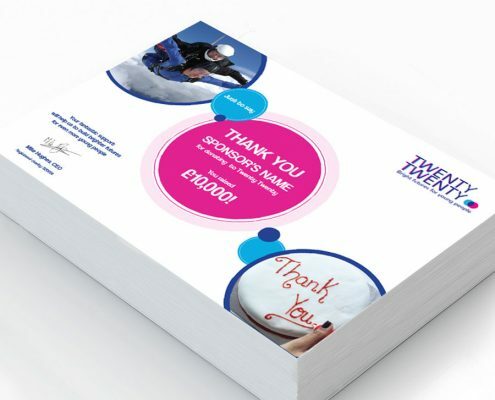 To refresh their existing brand by bringing all marketing communications together and creating a clear set of brand guidelines for the charity. 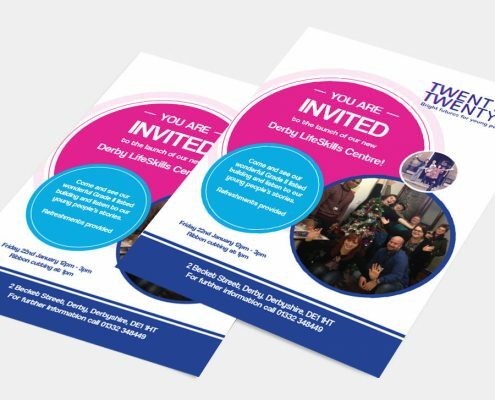 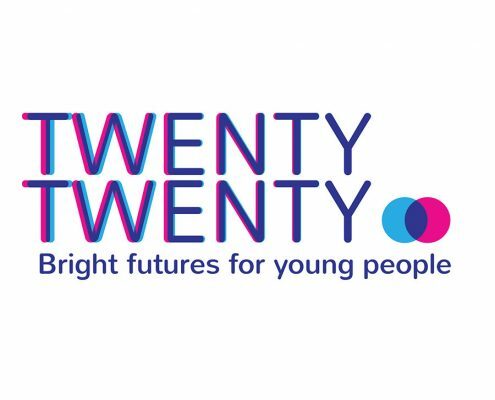 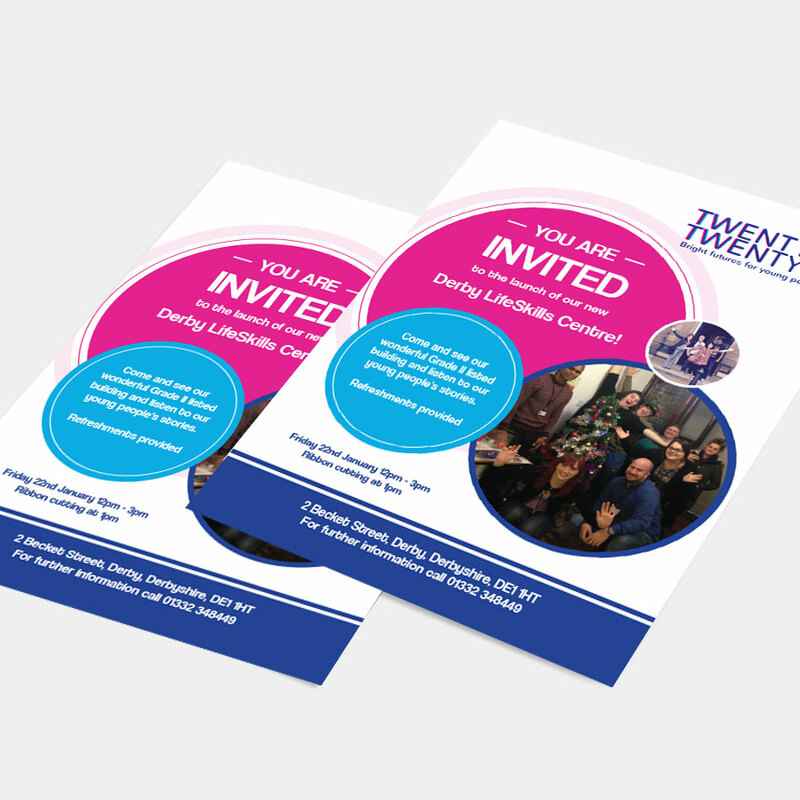 Twenty Twenty already had a great brand but we helped by designing a series of marketing communication templates which allowed them the freedom undertake marketing campaigns with more confidence. 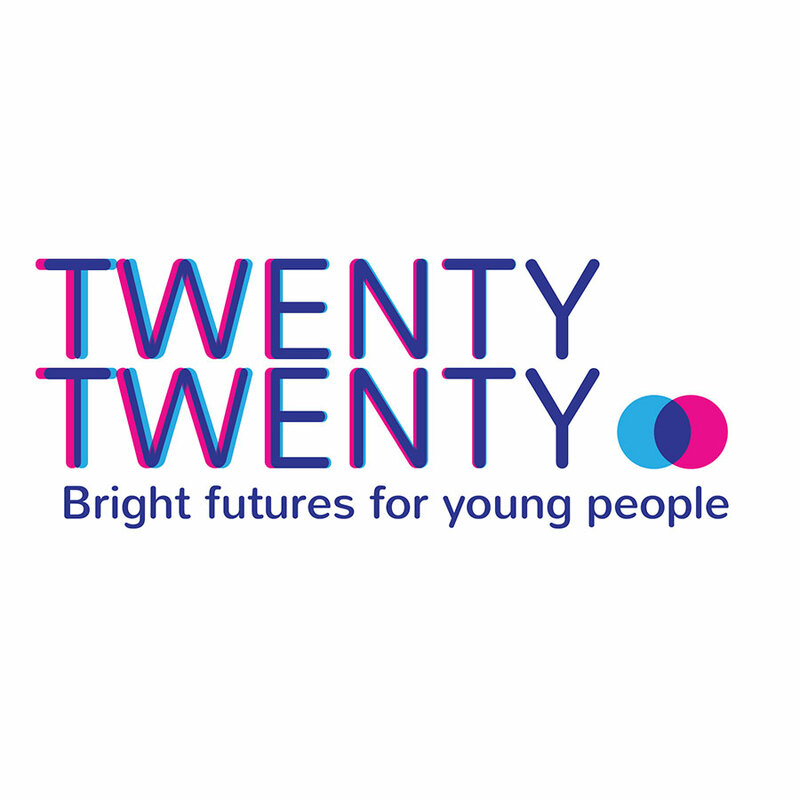 We worked with the young people at the charity to include them in the decision making process with regards to the brand and settled on a bright and fresh look.